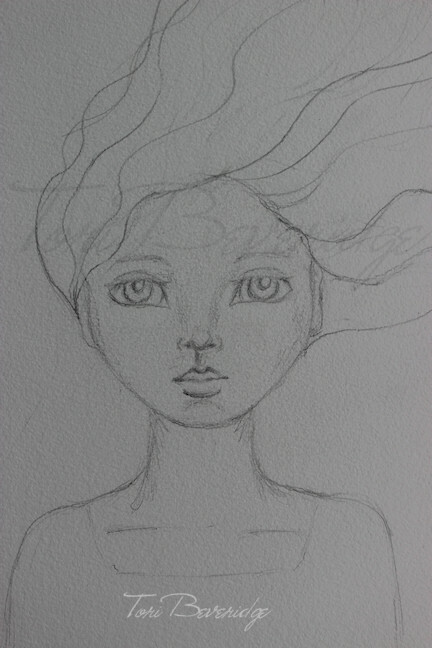 I decided to use them with a sketch I did this morning. 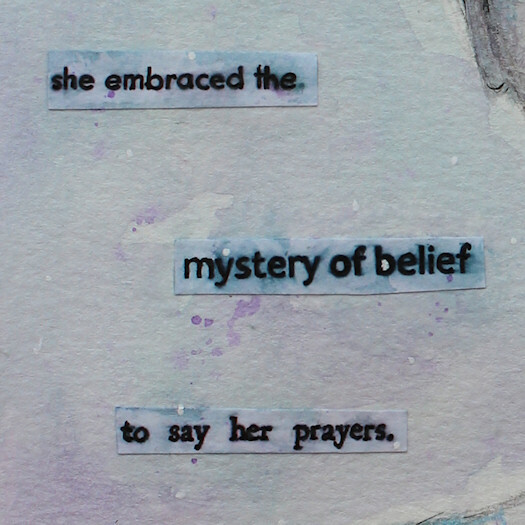 I used watercolor, colored pencil and ink and the words. 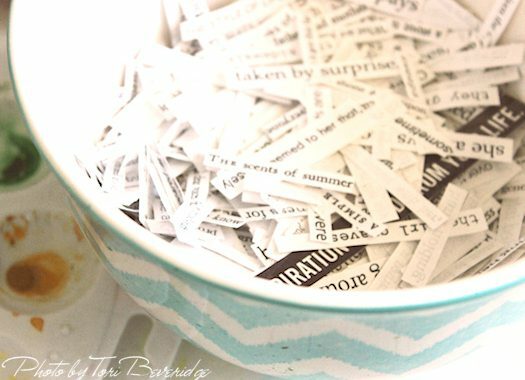 If the words from my word bowl inspire you to create something, please leave me a little note below. 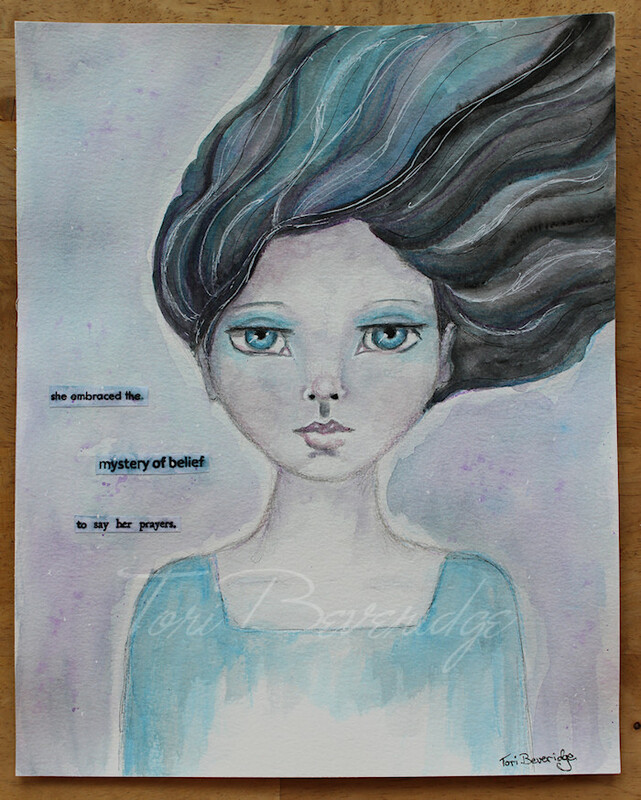 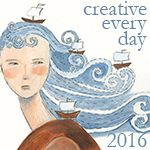 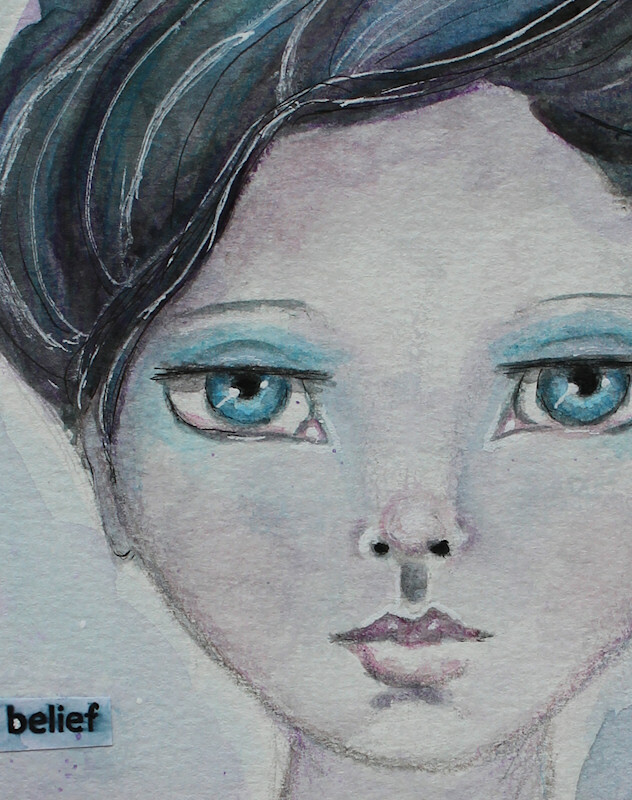 Posted in Creative Every Day, motivational art, Word Bowl and tagged inspirational, mixed media, portrait, watercolor.